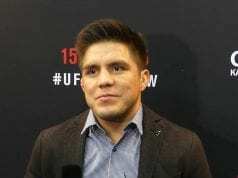 This season’s Ultimate Fighter Season 24 (TUF 24) coaches, No.1 and 2-ranked flyweights Joseph Benavidez and Henry Cejudo, would meet in the co-main event of yesterday’s (Saturday December 3, 2016) TUF 24 Season Finale to possibly determine the next challenger for the 125-pound strap. 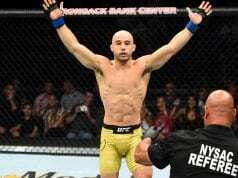 The first round saw Cejudo rock Banavidez early with a right hand, but the two-time flyweight title challenger was able to recover from the blow. 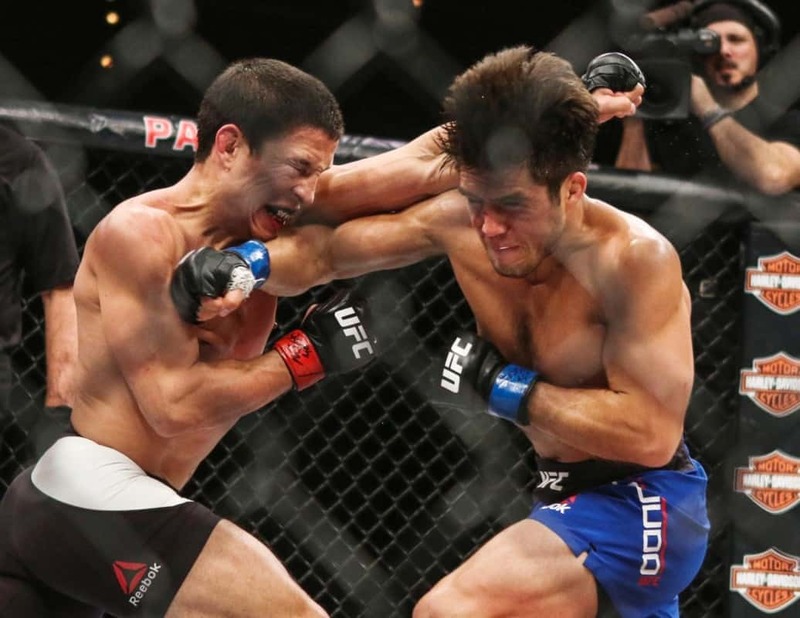 Despite having a point taken away after two low blows, Cejudo was able to win the round with an impressive stand-up output. The second round saw more of Cejudo displaying his impressive development in the stand-up department, landing nice body kicks, counter right hands, and left hooks. The third round was the most competitive of the contest, as both men landed big and powerful shots on one another. 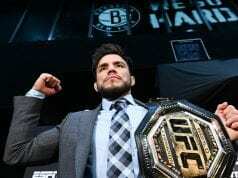 In the end, however, the judges would deliver a split decision ruling of 27-29, 30-26, and 29-27 in favor of Benavidez.